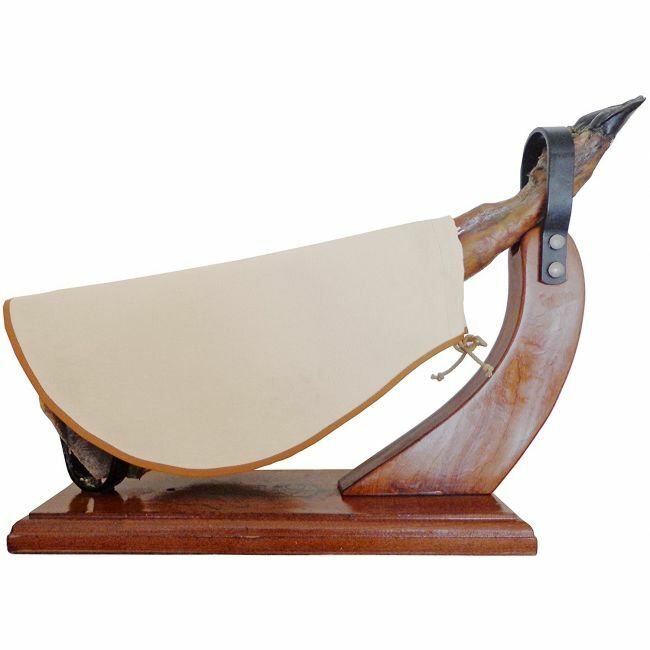 Ham stand to carve hams on the bone (Spanish Serrano, Iberico or Italian Prosciutto). 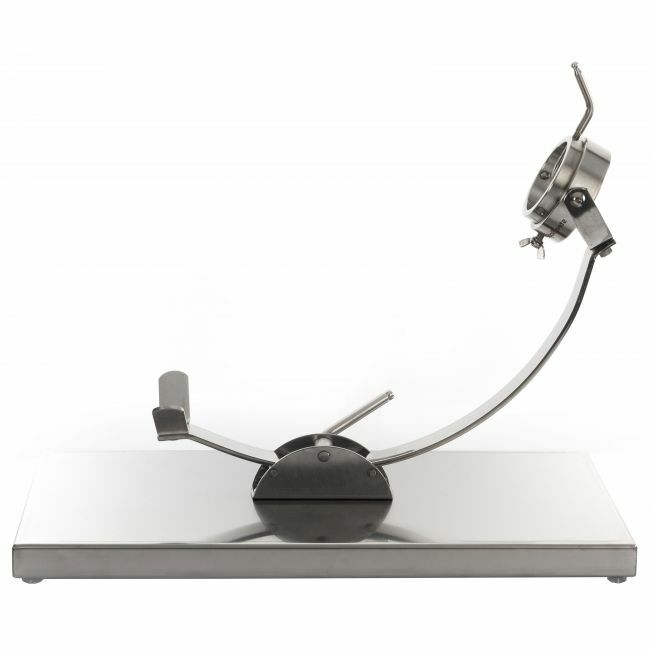 This ham holder is produced in Spain from premium materials, including a black polyethylene PE-500 base and bright AISI-304 stainless steel skewers. 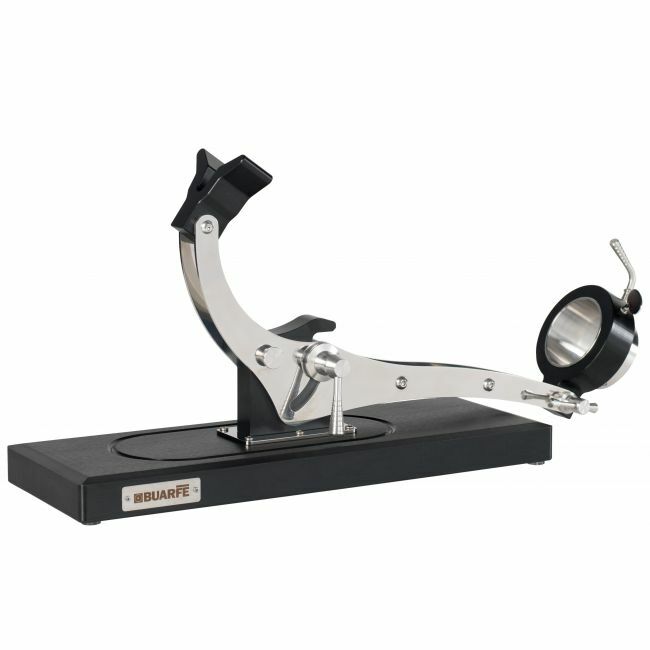 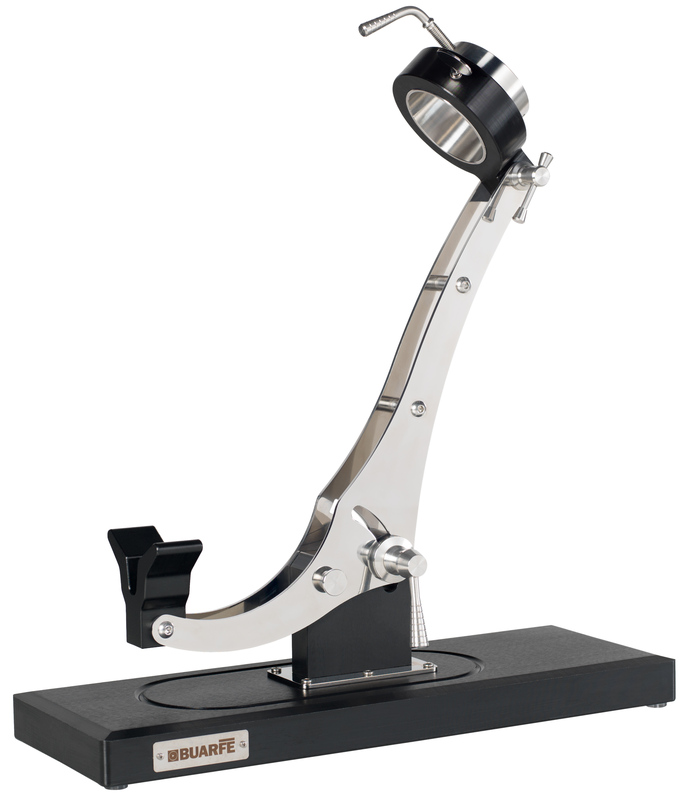 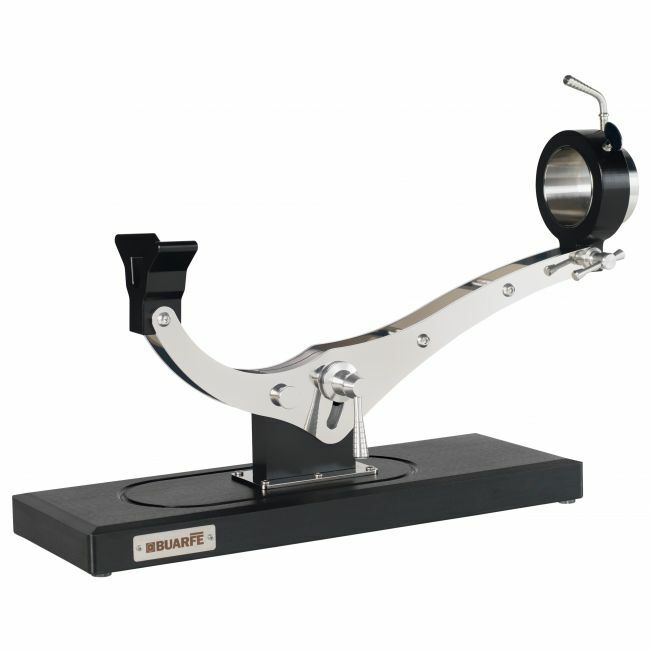 Widely regarded as one of the most complete ham holders on the market, the Elite allows you to adjust the position of your ham both vertically and horizontally, and the hinged swivel head lets you turn the ham without removing it from the holder. 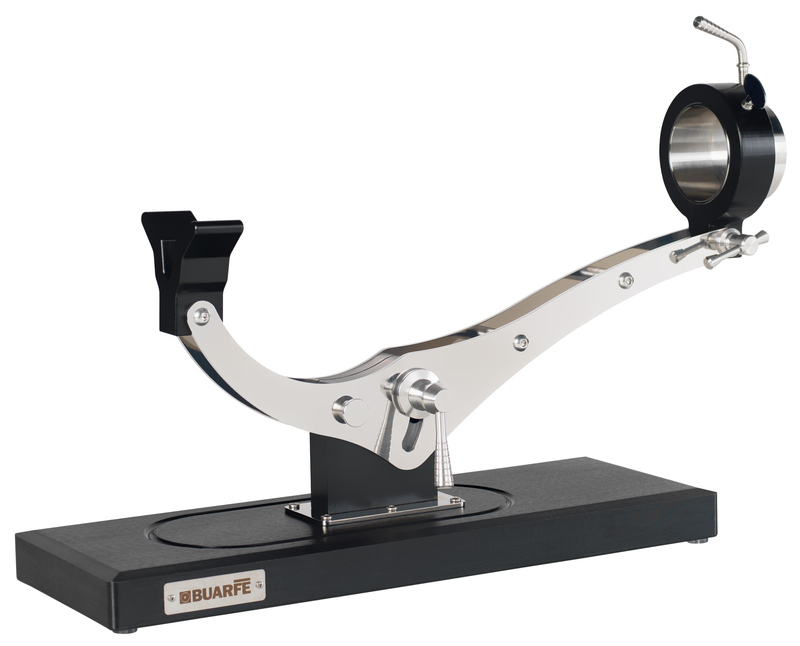 The base also has a system of spikes that will hold unusually shapes and cuts of ham. 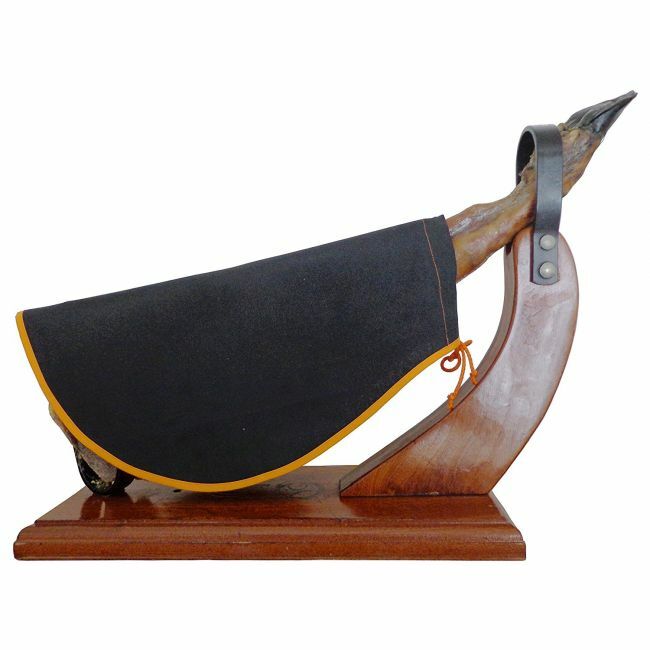 Ham stand to carve hams on the bone (Spanish Serrano, Iberico or Italian Prosciutto). 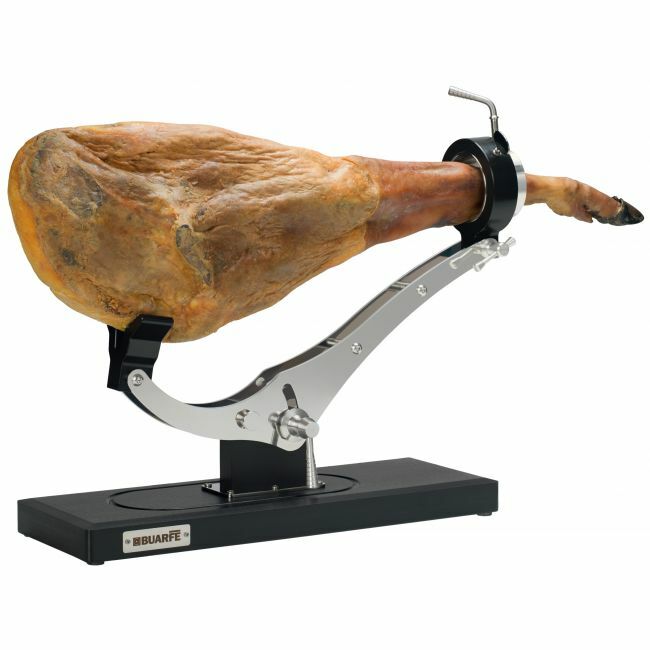 This ham holder is produced in Spain from premium materials, including a black polyethylene PE-500 base and bright AISI-304 stainless steel skewers. 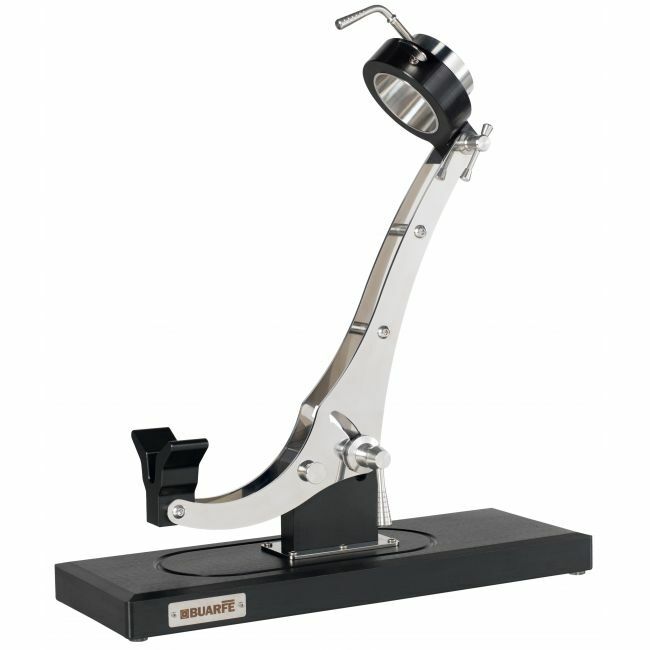 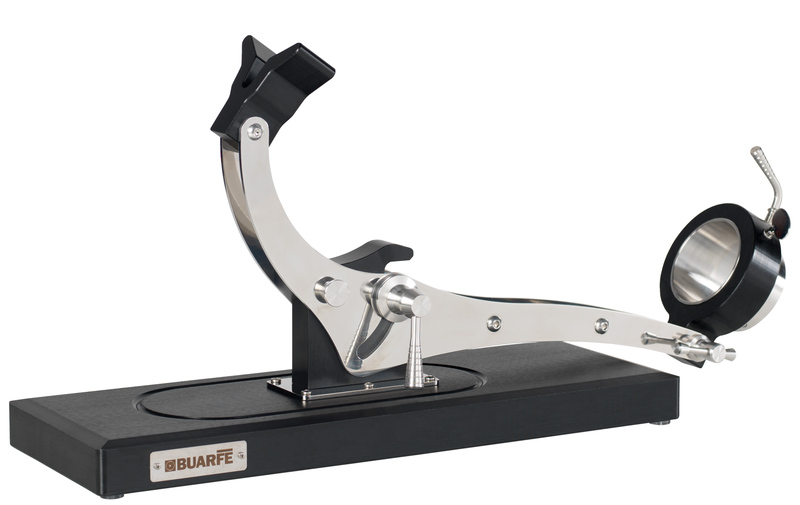 Widely regarded as one of the most complete ham holders on the market, the Elite allows you to adjust the position of your ham both vertically and horizontally, and the hinged swivel head lets you turn the ham without removing it from the holder. 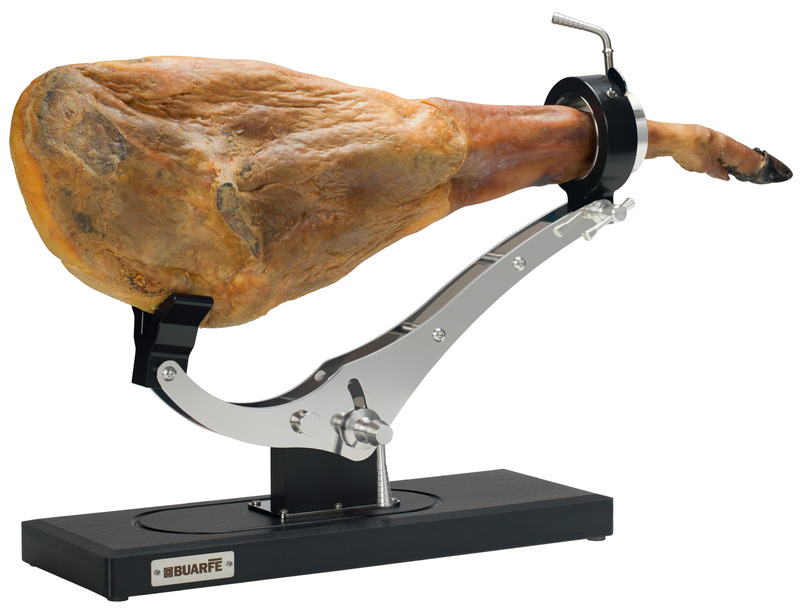 The base also has a system of spikes that will hold unusually shapes and cuts of ham.